It is time for the first album review of a 2019 release. Today, we take a look at the new album from the Dunaways; Blank Page. It has been five years since the Dunaways released one of the best albums of the decade, Church In The Kitchen. 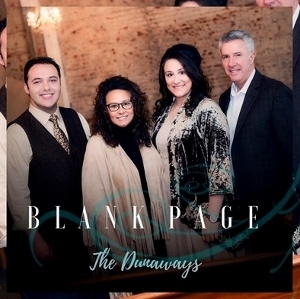 Blank Page continues the Dunaways country-style of Southern Gospel music. The group provides listeners with 12 new songs. The 2019 edition of the Dunaways is composed of Kannah Dunaway Lovern (soprano vocalist), Tammy Dunaway (alto vocalist), Randall Dunaway (baritone) and newest member Landon Villines (tenor/lead vocalist). Tammy is featured on one of the album’s stand out tracks, the title track (“Blank Page”). This song is country to the core and one that would do well at Southern Gospel radio. A great song from the pens of Lee Black, Devin McGlamery and Nathan Woodard. Tammy contributed to 4 of the 12 songs on Blank Page. She and Kannah trade verses on one of those songs; the album’s first single, “Faith Like That”. This up-tempo country-style song will have you singing along and hitting repeat. Tammy and Kannah also close the album with a ‘hard-driving’ country tune that is a must listen, “There’s A Morning Coming”. Newest member, Landon Villines stands out on a song that could fit alongside some of the best Southern Gospel songs from the 1980’s. It is fitting that Larry Petree penned “Where There’s No Fire”. Another radio single possibility is the Kannah feature, “We’re All Broken”. This Southern Gospel friendly ballad has a message every listener can relate. Don’t want to leave the review without giving a shout out to Randall’s pure country vocal. Always enjoy his feature on each new album. Give “Taking No Baggage With Me” a listen! A great song from the pen of Gerald Crabb. The production value of Blank Page could stand up against any mainstream country album. Strongest songs included in order: “Blank Page”, “Faith Like That”, “We’re All Broken”, “There’s A Morning Coming”, “Here’s My Goodbye”, “Taking No Baggage With Me”, “Where There’s No Fire” and “Sometimes Mercy Hurts”. I think it is a good thing it has been so long between album releases. Church In The Kitchen was a landmark album for the Dunaways that is nearly impossible to top. Blank Page could have had at least one more up tempo song. 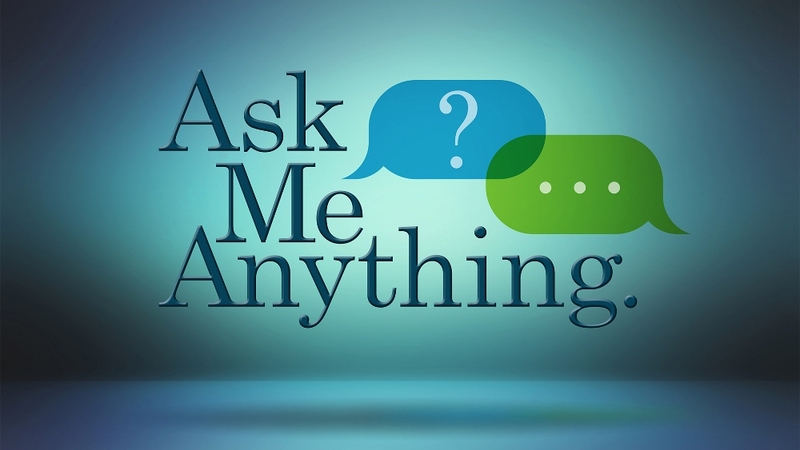 Weakest songs included in order: “You Never Know”. The Dunaways have consistently been one of the best groups in Southern Gospel music. Each album the group has released can stand up against the best of the genre. Blank Page is another stellar recording from the Dunaways that every listener needs to add to your musical playlists/library. I totally agree with Steve on Blank Page by the Dunaways. And as a Nashville producer more lately I’m glad to see gospel music productions really hitting the crisp sounding style. We’re All Broken is top five at least. Great album. Great sound.